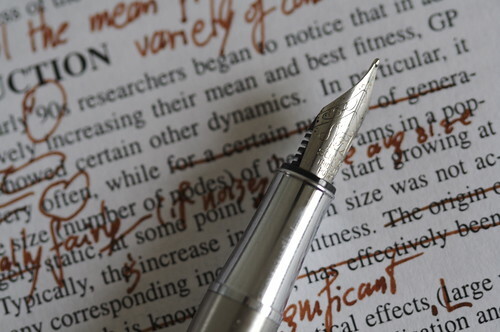 When should an author hire an editor? What kinds of editors are there? Which kind of editor do I need? How do I budget for an editor? How do I select an editor? What difference does it make if I don’t hire an editor? How can I make my relationship with my editor efficient and effective so I will end up with the best possible book at the lowest cost? How might my editor help me sell more books or make my book more salable? If I’m not planning to publish independently, should it still go through the editing process before sending to the publisher? Our moderated panel of editors will lay the groundwork, then demonstrate each step of the editing process with a sample of text they’ve received in advance. This is intended to help the audience get the clearest possible picture of how the process works by showing an example. Next, the moderator will ask the panelists some questions asked in advance by BAIPA members (these questions will be shared with panelists in advance as well). Panelist Editors will receive in advance a sample text to which each can apply their particular aspect of editing. This may be best accomplished in a linear approach. To better illustrate some elements upon which they would be focused, the panelists may choose to alter the ‘original’ text passage to highlight these elements. We are soliciting general editing questions in advance from BAIPA members (members only), who may submit questions for the panel to [email protected] through December 6. Moderator, BAIPA President Becky Parker Geist, will invite questions from attendees in the final segment of the presentation. Image: “Editing a paper” – Nic McPhee @flickr.com. Used under a Creative Commons license.